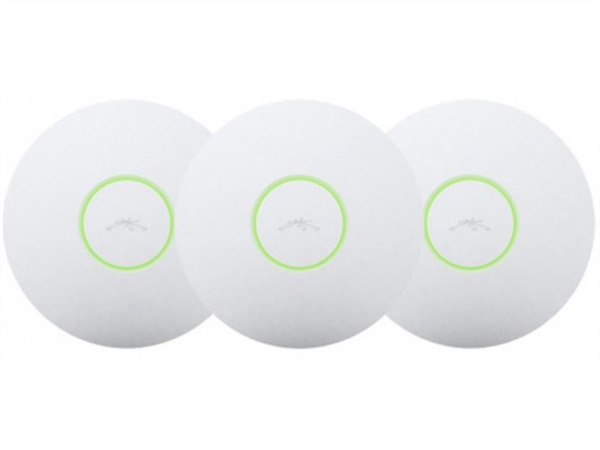 3 Pack of Ubiquiti UniFi 802.11n 2x2 MIMO 300Mbps (2.4GHz) Indoor Access Points. 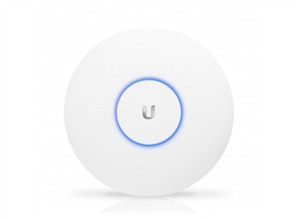 The triple pack UAP-3 UniFi Access Point Enterprise Wi-Fi System from Ubiquiti Networks is a scalable enterprise access point solution designed to be easily deployed and managed. 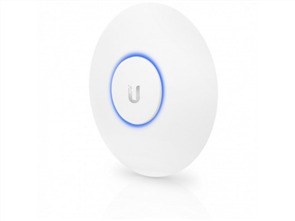 The UAP offers 802.11n MIMO technology, with speeds of up to 300 Mb/s and range of up to 130m. This UniFi Access Point (AP) indoor model has a sleek design and can be easily mounted to a ceiling tile or wall, using the included mounting hardware. It includes UniFi Controller software. The software can be installed on a PC, Mac, or Linux machine within the network and is easily accessible through a standard Web browser. Using the UniFi Controller software, an Enterprise Wi-Fi network can be quickly configured and administered, without any special training. Real-time status, automatic UAP device detection, map loading, and advanced security options are all seamlessly integrated in the system.